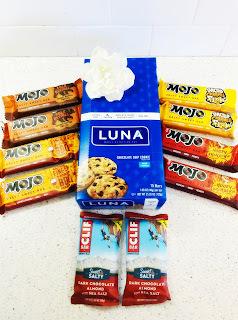 Living a Fit and Full Life: Fuel Up with CLIF, CLIF MOJO and LUNA Bars! Committed to creating delicious, healthy food made in a way that respects and protects the places where people live, work and play; we use organic ingredients in all of our products. In addition to using only the highest quality ingredients available, we do not use artificial colors, flavors, sweeteners, preservatives or ingredients sourced from genetically-modified organisms. On a journey towards sustainability, we work diligently to reduce our environmental footprint in all areas of the business from the field to the final product. We are guided by five equally-weighted bottom lines to sustain our people, brands, business, community and planet. Ditch the plate of cookies and reach for organic chocolate and oats in a sweet, chewy treat that even grandma would approve. 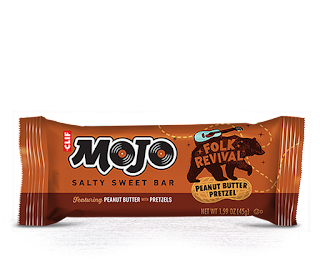 Made with organic chocolate & oats. 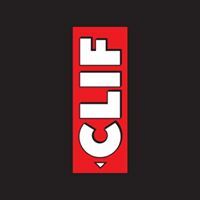 Fuel up with CLIF, CLIF MOJO and LUNA Bars! As a runner, I'm always looking for ways to amp up my protein. As a mom of 4, I need those ways to be quick and perfect for on the go. 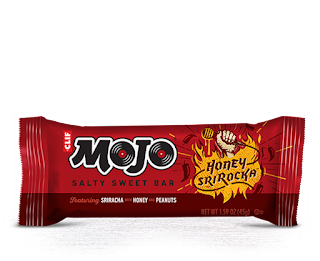 I'm happy to report that CLIF, CLIF MOJO and LUNA Bars fit that bill perfectly. 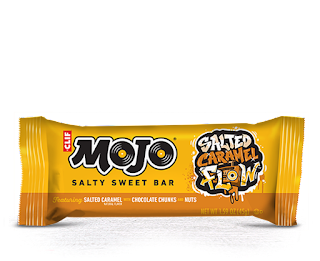 CLIF MOJO BARs are not only out of this world delicious, but they satisfy both my sweet and salty taste buds. 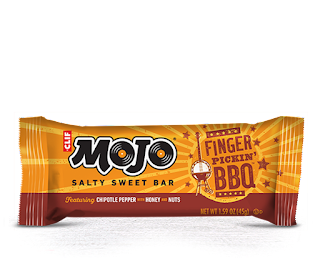 They have seven to eight grams of protein each and are perfect for on the go. 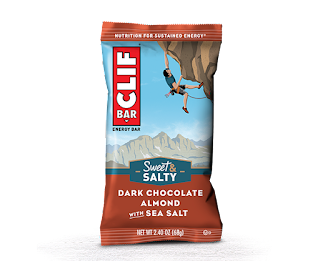 CLIF BAR DARK CHOCOLATE ALMOND WITH SEA SALT bars are delicious! They're a chocolate lovers dream come true and also satisfy both my sweet and salty cravings just right. They contain nine grams of protein and are the perfect way to amp up your protein intake. 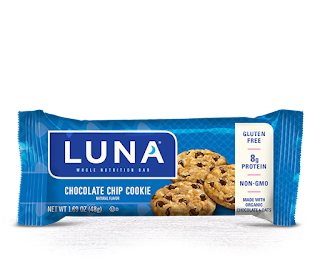 LUNA BAR CHOCOLATE CHIP COOKIE FLAVOR are my absolute favorite! The chocolate chip cookie flavor truly tastes just like chocolate chips cookies and totally makes me feel like I'm indulging. They contain eight grams of protein and so much flavor. The organic chocolate and oats in a sweet, chewy treat are the perfect way to reward yourself! CLIF, CLIF MOJO and LUNA Bars are definitely the perfect way to fuel up! Follow LUNA on social media!